Are you tired of devoting endless amounts of time and money keeping your lawn neat and tidy? Is the curb appeal of your business suffering because of shoddy landscaping—especially where it concerns the lawn? 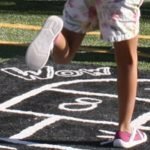 Do you worry about the safety of your children playing sports on uneven, hole-ridden, muddy turf? 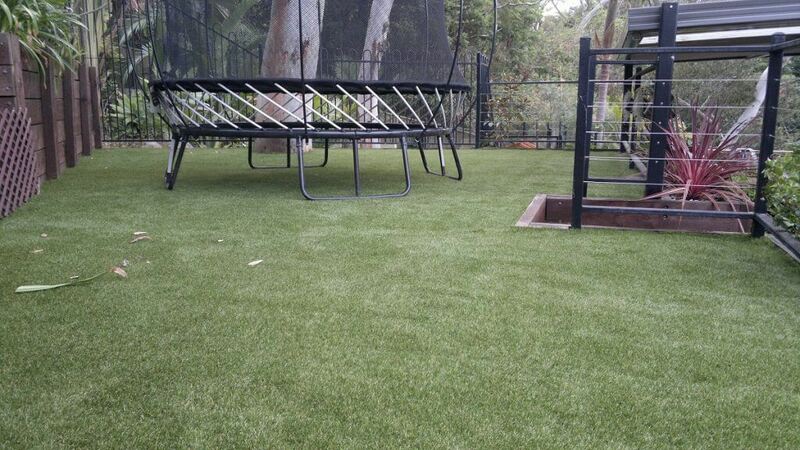 For all of these issues and many others, there’s a simple, elegant solution: synthetic grass by Surface-it. Whether you install it yourself or opt for professional installation, you are certain to be beyond satisfied with the results. 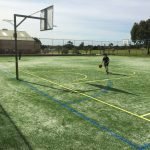 The benefits of natural-looking, highly durable synthetic turf cannot be overstated—especially in unforgiving climates like Sydney’s, where grass requires copious amounts of watering, fertilising and other maintenance to remain healthy and attractive. 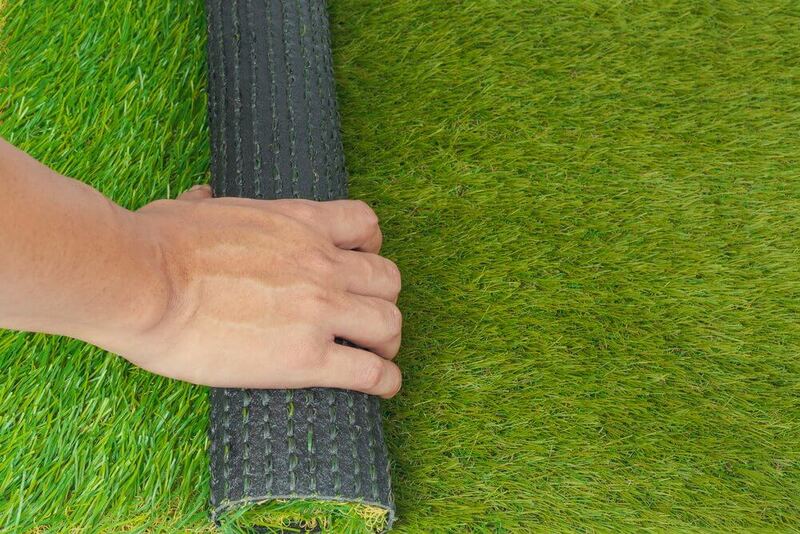 Thanks to recent advances in fake turf technologies and materials, it can look every bit as natural as the real thing—or even better, since it doesn’t require much in the way of maintenance. Having it professionally installed by Surface-it means no longer living in fear of periods of drought and their effects on your lawn or of rainy, stormy days that leave mud bogs in their wake. With help from the professionals at Surface-it, you can say goodbye for good to lawn maintenance. 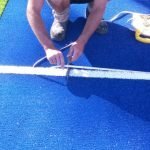 Our team has the experience and expertise that are needed to help you to pinpoint the artificial grass solution that is right for you. Regardless of your objectives, you can rest assured of receiving a product and installation that don’t just meet them but exceed them. We are pleased to offer no-obligation, free estimates, and one of our specialists will be happy to assist you. 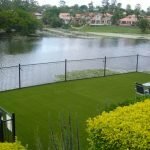 Whether for your home or business, our synthetic turf products allow you to enjoy the best of two great worlds: spectacular looking grass and little to no lawn care. Just give us a call whenever you’re ready to get started. Bare and trampled spots in high-traffic areas. Patchy coverage in areas of the lawn that receive little to no sunlight. Weeds and other unwanted vegetation. Divots, holes and other unsightly and potentially dangerous issues. 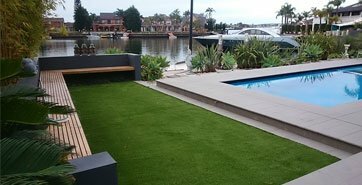 Homeowners appreciate fake grass because it allows them to actually enjoy the lifestyle that they have worked so hard to afford. Even those with very little spare time can easily maintain the street appeal of their homes. 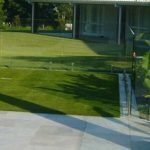 Artificial lawn installation by Surface-it also delivers many exciting benefits for business owners. In particular, it makes it easier to make a positive first impression without having to devote excessive amounts of time, money and effort into maintaining the lawn. We have products to suit every need and budget, so give us a call to learn more. 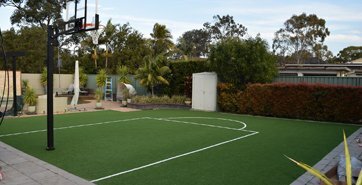 Whether for children who want to run and play in the backyard or for older folks who want to enjoy rounds of tennis and other games at home without fear of trip hazards and the like, fake turf Sydney from Surface-it is an optimal solution. We use it for everything from bowls rinks to cricket wickets to putting greens for superior consistency and aesthetics. Honing your skills is easier and more fun when you don’t have to worry about dirt, mud and hazards underfoot. 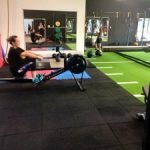 Grass products by Surface-it offer a much more forgiving synthetic surface for athletes who like pushing themselves to the limit. Instead of crashing onto a concrete driveway or falling onto a root-ridden, rocky, uneven surface, players are met with materials that are much safer, softer, cleaner and more forgiving. The turf doesn’t become dishevelled from game play, so there’s no need to go around sorting everything out afterwards. Since it is synthetic and doesn’t grow, you don’t have to worry about mowing between practice sessions, either. For those who require it, Surface-it can also have lines permanently added to grass that is to be used for sports. This is a far better solution than having to mark it up before every game or practice session and it’s a lot neater too. Since the markings are permanent, they remain clear and true no matter how much wear and tear they endure. It’s just one more way in which our top-quality turf saves you time and makes life with synthetic easier. 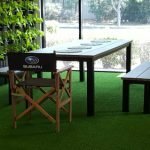 If you’re looking for ways to help to save the environment, you can’t go wrong with a fake turf installation by Surface-it. Unlike natural grass, this type of turf requires no watering. You will conserve vast amounts of water—especially during periods of drought. There’s no need to worry about damage from weeds or pests, so you don’t have to introduce harsh chemicals or fertilisers and therefore remain environmentally friendly. This type of grass obviously doesn’t grow, so you won’t have to fuel up the lawnmower regularly to keep it in shape. In addition to saving fuel, your carbon footprint will be far smaller i.e. less pollution. Think about all of the work that goes into maintaining an immaculate, green, healthy lawn—and then think about how little free time that you have for actually enjoying yourself. Instead of devoting several hours per month to cutting, weeding, watering, fertilising and otherwise caring for your lawn, let the professionals at Surface-it install grass so you can truly enjoy free time when you have it. Business owners benefit too in the form of increased productivity; rather than paying employees to do landscaping work, you can get back to paying them to grow and expand your business. Talk about a win-win situation! 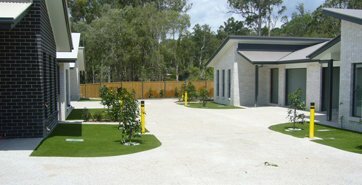 Opting for a synthetic lawn is a savvy lifestyle decision for anyone who owns a home in Sydney. It can play a crucial role in achieving a better work-life balance by freeing you up to truly enjoy yourself when you are at home and off the clock. Instead of coming home from a long day and having to cut the grass or otherwise maintain the lawn, you can sit out in your yard enjoying a nice glass of wine amid neat, tidy and attractive surroundings. The improvement to your lifestyle will be immediate and considerable! 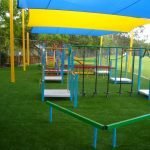 Jazz up your child’s indoor play area with colourful, attractive artificial grass. There are all kinds of options to choose from, so the sky is the limit in terms of what you can achieve. 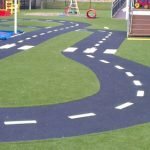 Stylish and durable, the turf that we offer makes any child’s playroom or bedroom more inviting and unique, and it can be used in so many interesting ways. It can even be installed on walls and ceilings to put a twist on traditional interior décor. Regardless of what you can dream up, Surface-it can help you to make it a reality. There’s a lot to love about living in a thriving city like Sydney. Like most people, you probably find the smaller living quarters to be a reasonable sacrifice for living in the midst of so much excitement. One thing that city dwellers often miss the most, however, is a little bit of greenery and the pleasure of having their own patch of green space. With synthetic turf, you can surround yourself with greenery even while living in a penthouse apartment or cramped studio. 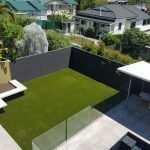 With so many colours, textures and designs to choose from, finding the optimal synthetic lawn solution for your Sydney apartment couldn’t be easier. Have it installed on a patio or balcony to lend it a garden-like feel and to brighten things up, or install it up walls or across ceilings for truly striking and unique interior design schemes. Thanks to professional installation by the Surface-it team, you don’t have to give up on enjoying green spaces just because you live in the densely populated city. Even if you have a house and not an apartment, you may struggle to keep the lawn looking good. Due to the local climate, your outdoor area may also simply get too hot for you and your family to enjoy regularly. 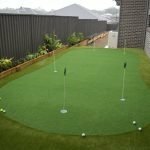 The turf that’s offered by Surface-it of Sydney can help in that regard too because it features an infill that is incredibly good at absorbing heat. Unlike concrete and pavers, however, the turf won’t retain the heat, so the surrounding area will remain much cooler throughout the day and more pleasant for you and your family. It also won’t turn brown and dry up from ongoing exposure to the sun, which is a huge bonus. 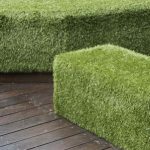 If you struggle to maintain a pleasant and inviting outdoor environment for your Sydney hotel or other business, it’s time to look into Sydney synthetic sod from Surface-it. Even if you pay gardeners to maintain the premises, there’s not much that can be done about things that negatively impact lawns, like excessive heat and drought. Our products are impervious to such issues, so they allow you to maintain the street appeal of your business with minimal effort. 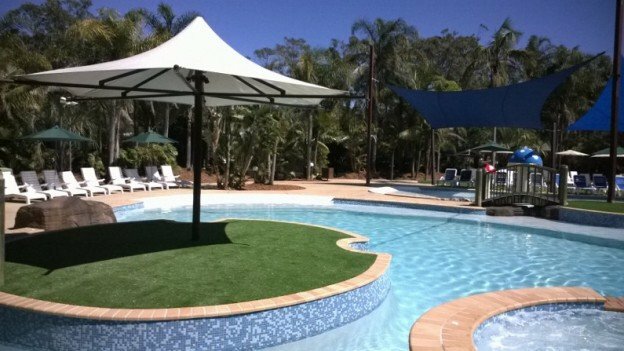 Having artificial turf installed for your Sydney business is also an excellent way to help the environment. Like many business owners, you are probably always looking for ways to reduce waste and to conserve materials. 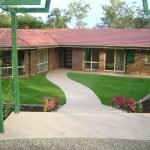 Once you have your fake grass set up, you will no longer have to introduce harsh chemical fertilisers to the environment to keep the landscaping looking nice. The need to constantly water the grass, which is incredibly wasteful—especially during times of drought—will be eliminated. You’ll also introduce less pollution to the air by not having to have the grass mowed on a regular basis. 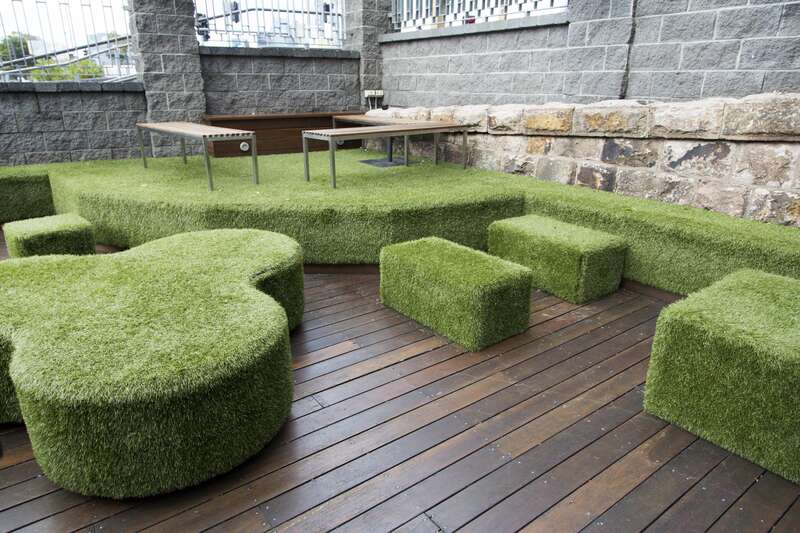 When you hire Surface-it for your artificial grass needs, you have options. If you are on a tighter budget, you will be pleased to know that our products are easy enough for you to consider a DIY installation. Surface-it will sell it to you on a wholesale basis, and we can deliver it anywhere in Australia for a very reasonable cost. Regardless of how you will be using it, our team will be happy to provide you with tips, advice and instructions for installing it as effectively as possible. For optimal results, and to get the most out of your grass, Surface-it also offers professional installation services. When you go down this route, you can rest assured of your base being prepared properly. This goes a long way toward ensuring the longevity and quality of your fake lawn by ensuring optimal drainage and the like. While our skilled team of professional installers get everything in place for you, you can sit back, relax and enjoy your new, maintenance-free lawn. Whether you need it for your Sydney home or business—and whether it will be used for aesthetics, sports or even for unique interior design touches—you can be certain of an easy, pleasant experience from start to finish. No matter what kinds of ideas you have been dreaming up for your Sydney home or business, the team at Surface-it can bring them into full, living colour for you in no time flat. Surface-it proudly services Sydney wide, giving homeowners and property managers the chance to easily add value to their properties. 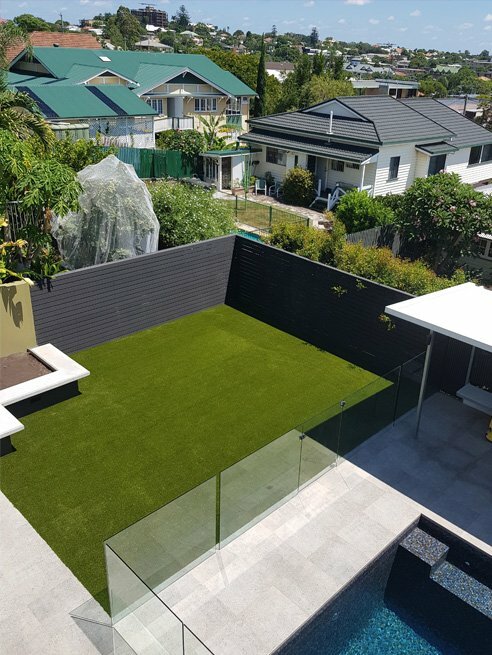 Our artificial grass also helps improve the street appeal and overall appearance of your property while reducing the time you spend doing regular maintenance. We’ve been installing synthetic grass for years, giving our team the experience and expertise to set up the perfect artificial turf for you. Make the most of your lifestyle with our no-fuss, easy-care lawn, and spend more time enjoying the outdoor lifestyle with your family and friends. Fake grass these days is so well designed and natural looking that people won’t be able to tell that your lush, green, beautiful lawn is actually synthetic turf. We often hear stories from satisfied customers about how people didn’t even realise they had artificial grass installed, and their friends would have to feel it to be sure. It just looks that good! Landscaping with synthetic turf is a perfect way to keep a well-maintained yard in the unpredictable summers without having to water it to keep it green. Artificial is also perfect for those rainy months, as your yard won’t turn into a muddy quagmire but instead stay looking lush. It’s a practical solution in an ever-changing environment. Call us today on (02) 8324 1314 to speak to one of our specialists and get started. 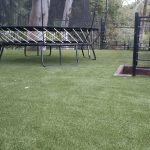 Synthetic grass is one of the most cost-effective lawn solutions available today, especially if you want something for the long-term. 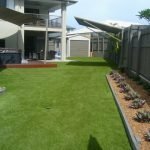 As one of the best synthetic grass specialists in Sydney, we know first-hand just what artificial turf can do for many local homes and properties. Because it can withstand the constant wear and tear of people walking on it, synthetic turf is ideal for high traffic areas and spaces. It can also stay green under shady trees and is built to withstand the punishment that pets often deliver to lawns. With fake grass, you won’t have issues with divots, mud, or uneven growth, and you’ll no longer require fertilizer, pesticides, or mower fuel. 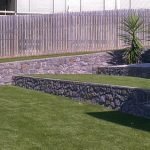 Our team specialises in creating garden transformations for a variety of facilities. 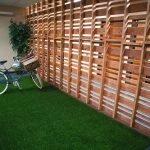 By expertly manipulating our artificial grass, we can easily create a feature area for your accommodation or business complex that looks great all year round. 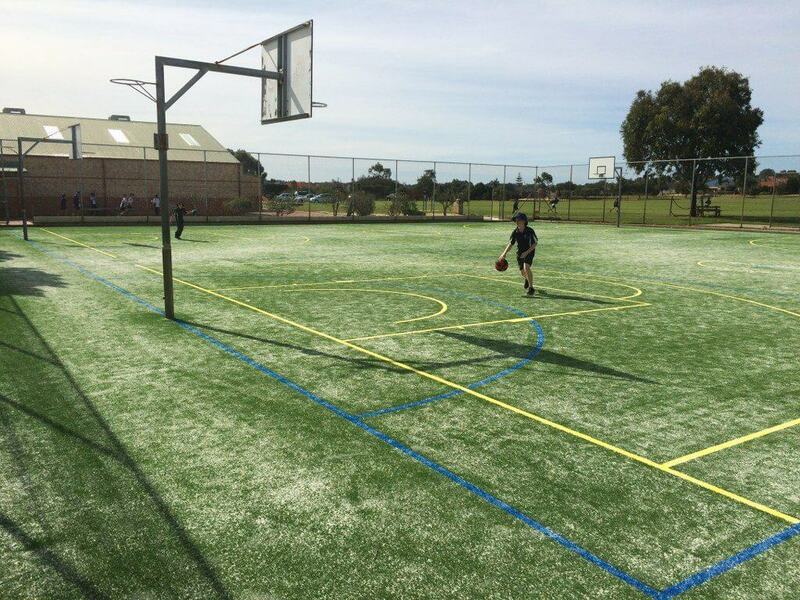 From hotels to aged care facilities, sports complexes to corporate buildings, our low maintenance synthetic grass solutions can save money whilst providing a great return on investment. 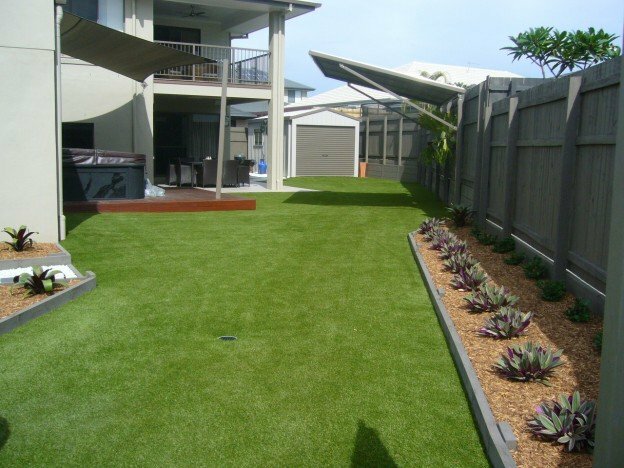 Fake grass and artificial turf provide value and offer returns on your investment in a relatively short amount of time. 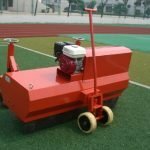 We also install and re-surface residential tennis courts, sports areas and playgrounds creating a safer environment for the people using them. 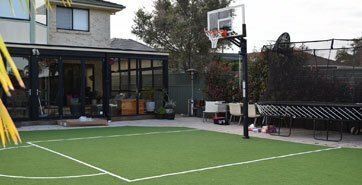 A synthetic tennis court surface is much kinder on the lower limbs than any hard court equivalent, and a kids’ sports area in artificial turf will always have fewer trip hazards and softer landings than an old concrete driveway. 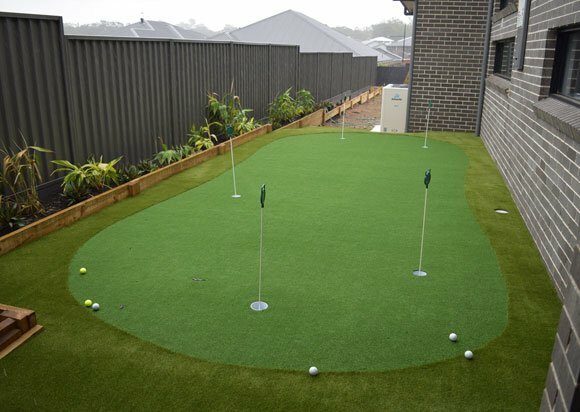 If you’re an avid golfer and have enough space, how about installing an artificial turf putting green? You can practice and get on top of your game. It goes without saying that using fake grass for tennis, a cricket wicket, bowls rink or a putting green offers a cleaner, more consistent, top quality environment for every level of play. 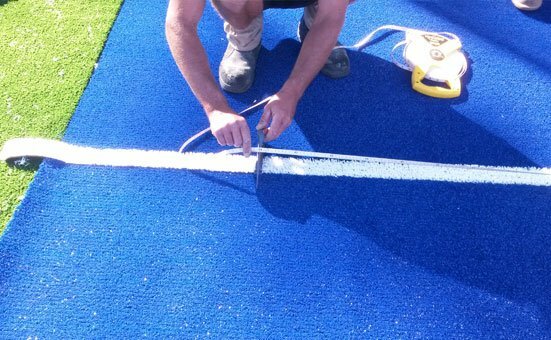 When you have a sports area that needs a few line markings, these can easilybecome part of the artificial turf installation. 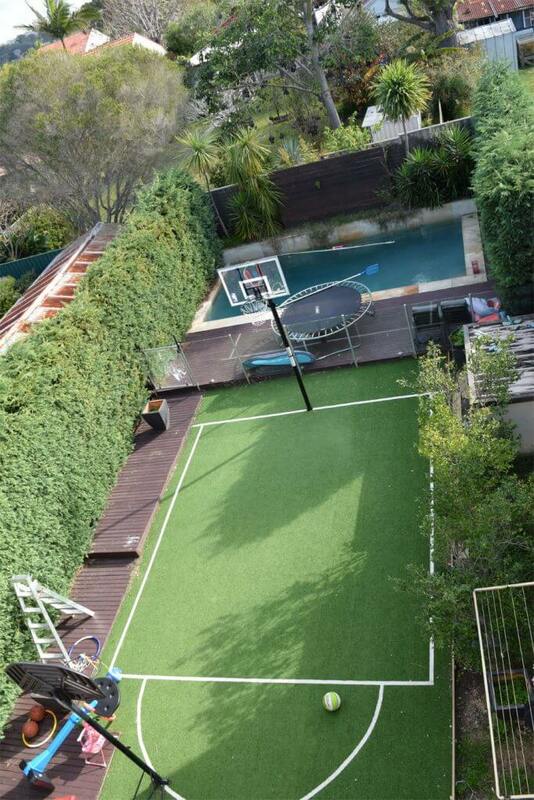 Whatever the size may be, the flexibility provided by our synthetic turf will always be there. The lines won’t wash out or need to be reapplied, which again means less maintenance. 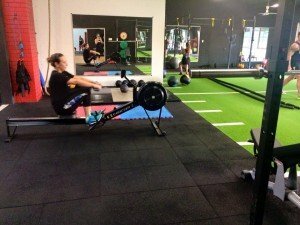 By using our artificial turf, we believe that player performance and player comfort will improve. We also resurface residential tennis courts, sports areas, and playgrounds, providing a safer and more uniform environment for players. 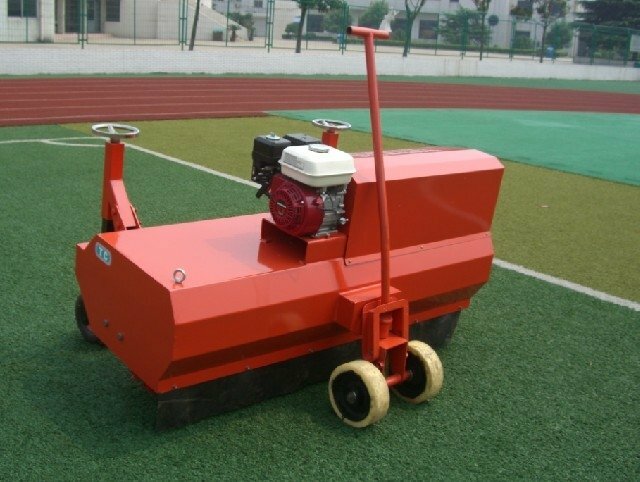 We also resurface residential tennis court, sports areas and playgrounds creating a safer environment for the people using those facilities than hard concrete surfaces. 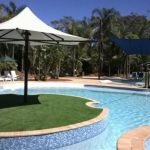 When you choose to install an artificial grass Sydney yard or indoor surface, you are making an excellent lifestyle decision. Creating a good work / life balance can be tricky when you are working hours on end and you own a home. There is always maintenance that needs to be done, and reducing the time you spend on this can be easily achieved by talking to the Surface-it team. Do you have children and are maybe thinking about how best to decorate their bedroom? 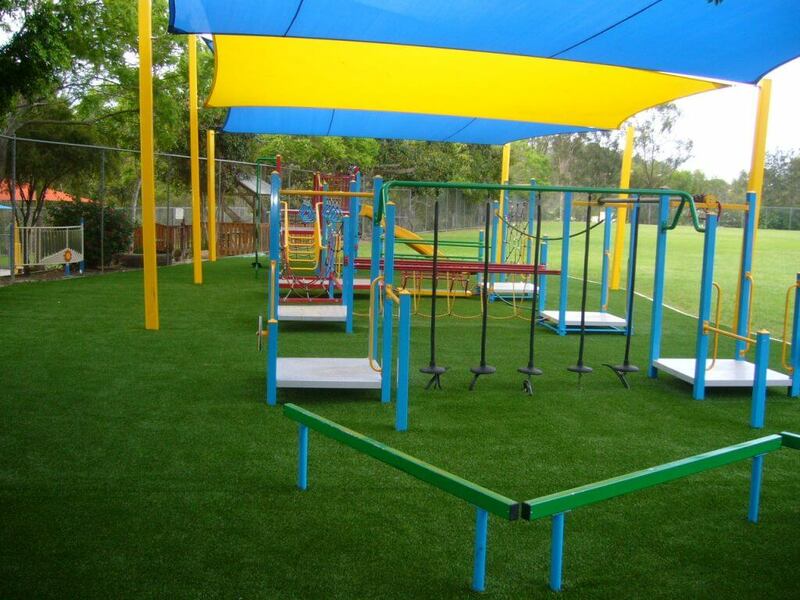 Our synthetic turf provides plenty of options for children’s room designs with a twist. 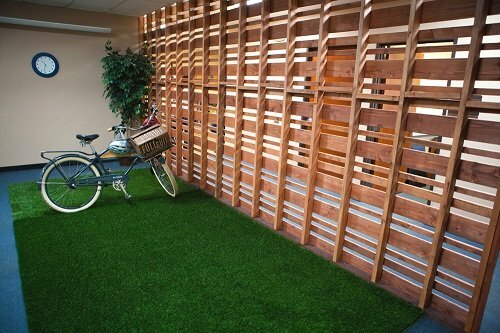 Artificial grass doesn’t only save time and money; it can also save natural resources and help the environment. 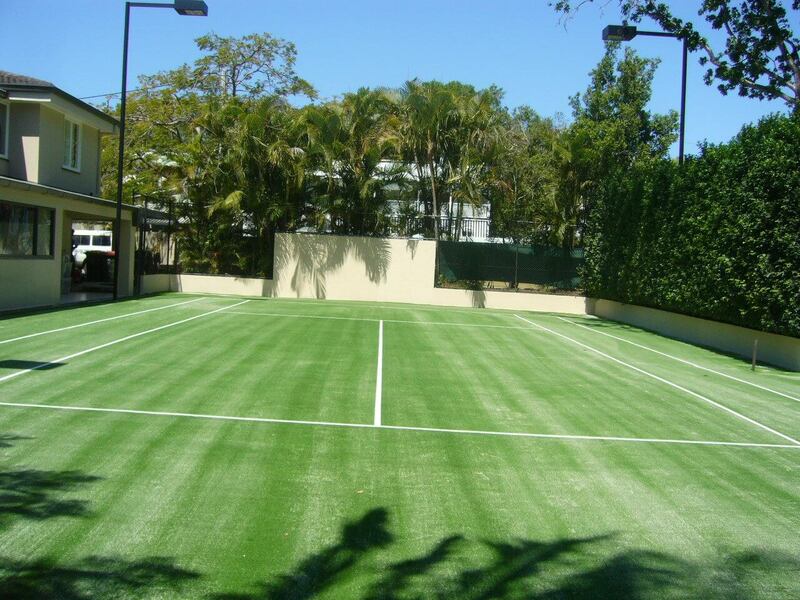 For one thing, synthetic turf and fake grass are well suited to harsh climates. Artificial turf doesn’t require watering, and it can withstand extreme heat even without an irrigation system. 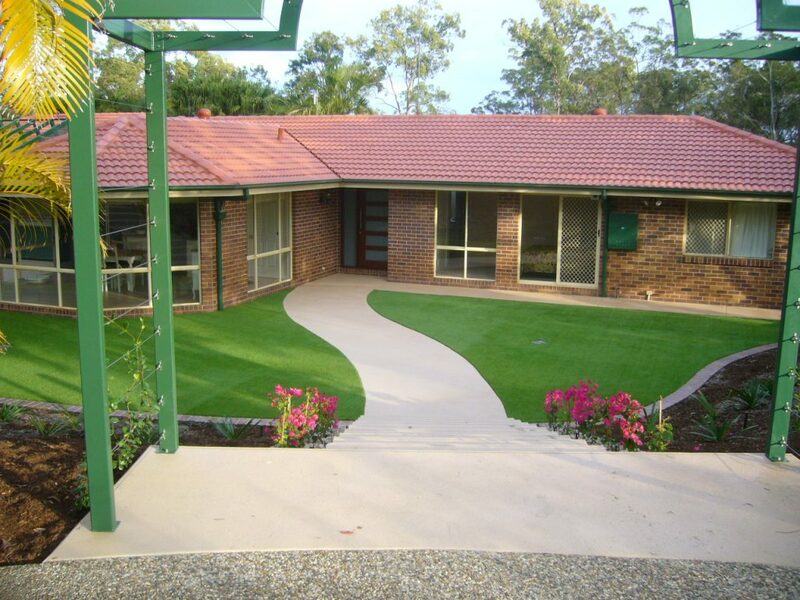 Synthetic lawns also don’t have to be treated for pests or fertilised to retain their immaculate condition. And lastly, they don’t require mowing. This inevitably results in lower pollution rates for your property. One hour of lawnmower use has been compared to the motors running simultaneously in eleven cars, and you won’t be using your vehicle to take the mower clippings to the tip! When you choose to install artificial grass in your home or property, you’re also making an investment in your lifestyle. Creating a good work-life balance can be tricky when you’re working hours on end and you have to manage a home at the same time. There is always maintenance that needs to be done and something to be taken care of. 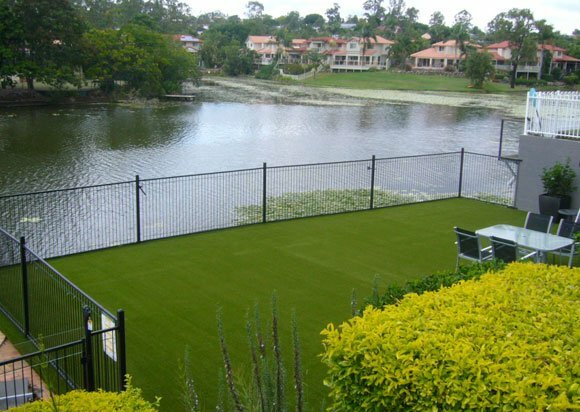 With our synthetic turf, however, you’ll have one less thing to worry about in your home or property. Not only does it require much less time and effort to maintain, but it’ll also save you more money in the long-run and incur fewer expenses than other types of lawns. Smiles all around!